18th - 22nd September 2018.. 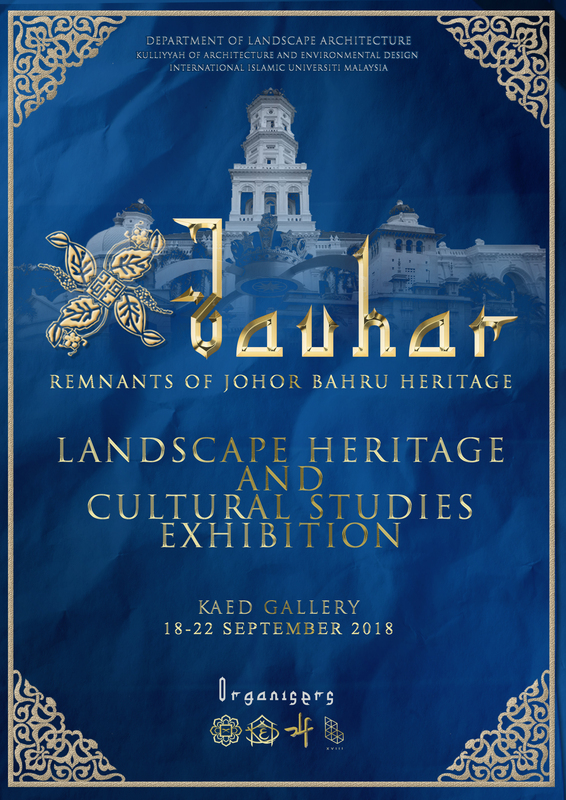 Experience the journey through the Remant of Johor Heritage.. Organized by Batch 18 (BENTAYAN) Landscape Architecture students..